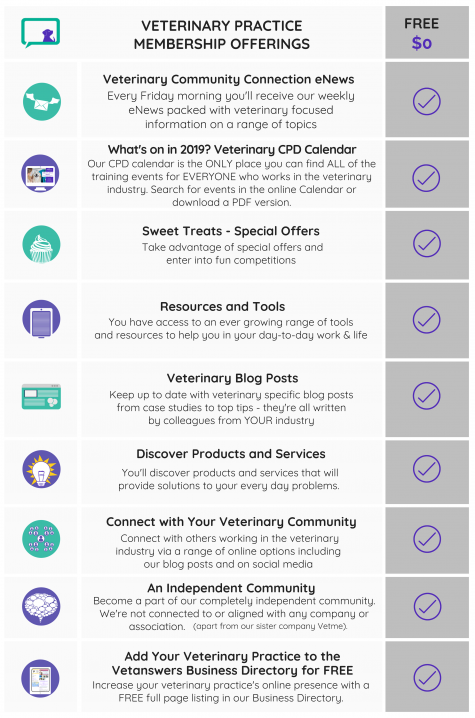 Vetanswers is an online community for the veterinary industry and it’s FREE for everyone to join. 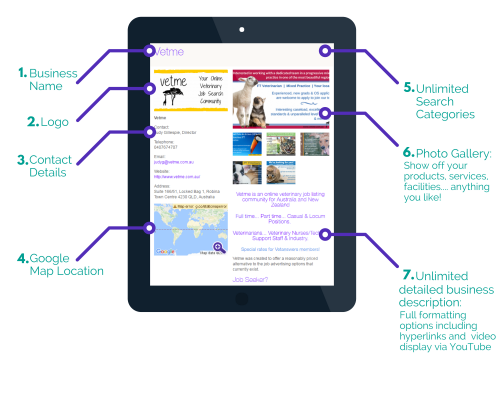 Our aim is to make your life easier AND save you time by providing solutions to the problems you face every day working in the veterinary industry. 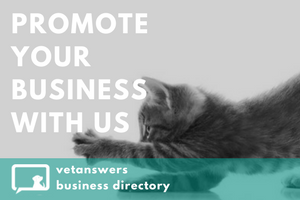 No matter what your role is in a veterinary practice or a veterinary industry supplier you're welcome to join our Community. ...and discover information to help them in their work. No matter what you do or where you work you're welcome to join the Vetanswers Online Community - membership is FREE and always will be!